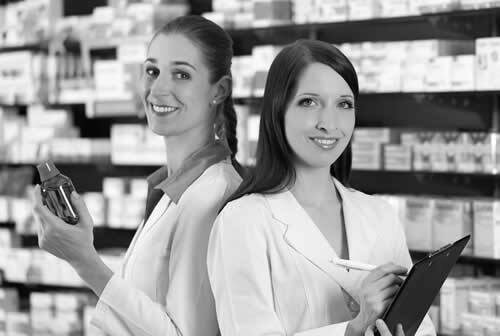 Turnkey pharmacy retail sales solutions. 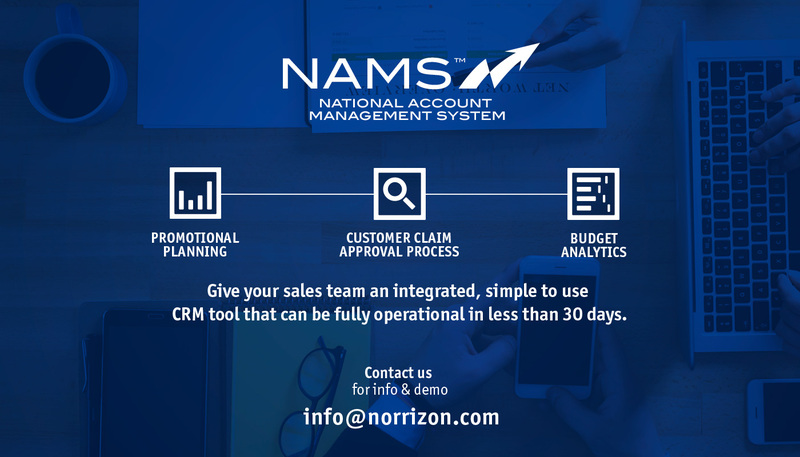 We represent our clients in the Drug, Food, Mass, and Club channels, servicing the retail locations and headquarters of national and regional chains across Canada. 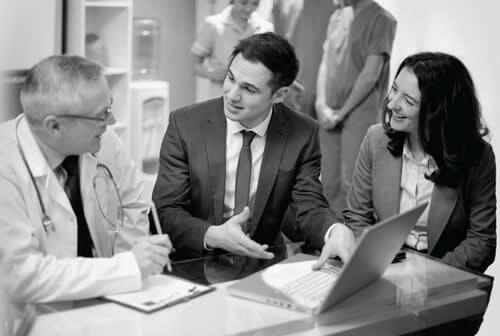 We execute customized product/service promotions to primary care or specialty healthcare professionals. 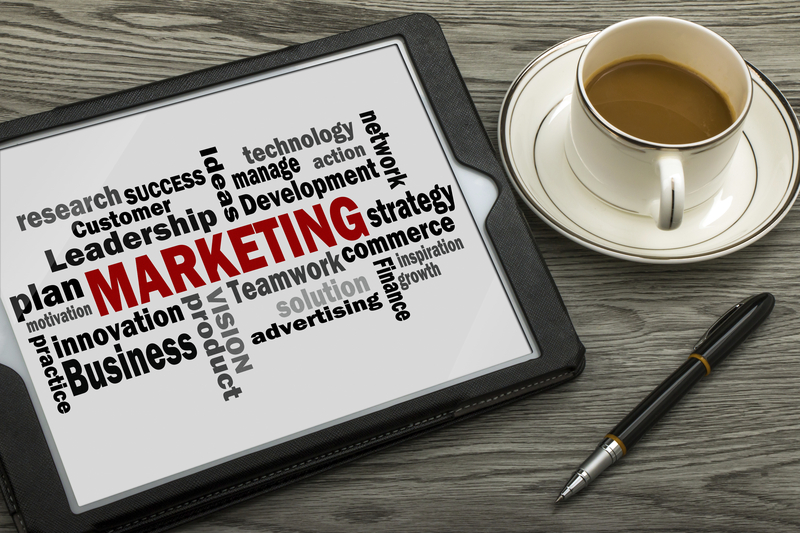 We provide full-service support for any or all of your marketing needs. Whether you are launching a new product, or looking to grow an established business, we can help you succeed. Distribution and third-party logistics services to major Drug, Mass, Food and Club retailers across Canada and in the US. Our seasoned team of professionals has decades of experience in both Healthcare and Retail (Drug, Food, Mass and Club), and is the premier team in Canada with an established network and in-depth expertise to optimize your enterprise throughout all territories across the country. Vogue International entered Canadian market with a suite of premium priced and salon inspired hair care products in a category dominated by very large multi-national companies. Mandate was to grow sales of existing product portfolio in pharmacy. Establish retail relationships across Canada that would be used as a platform for an aggressive strategy of new product acquisitions. Client wanted a single CSO (contract sales organization) to provide a combination of ongoing national core and tactical pharmacy detailing. Marketing Outsourced, partially or completely. Stay informed with the latest news, best-in-class case studies and up to the moment industry trends.